There was a time during which metal kitchen cabinets seemed to be everyone’s preference. That short-lived moment in the middle of the 20th century gave way to a return of wood’s popularity. 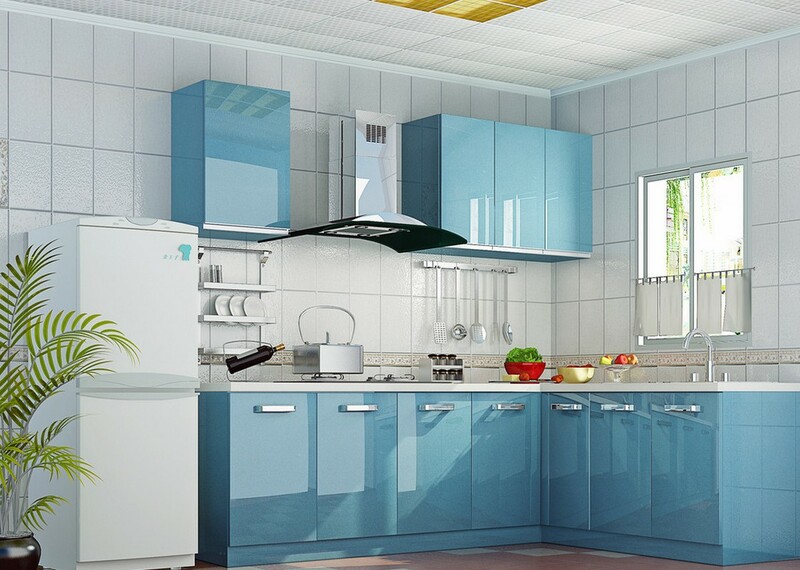 Now, many people are looking back on those modernistic metal cabinets and are thinking about going back to that style. Is it really a good idea? 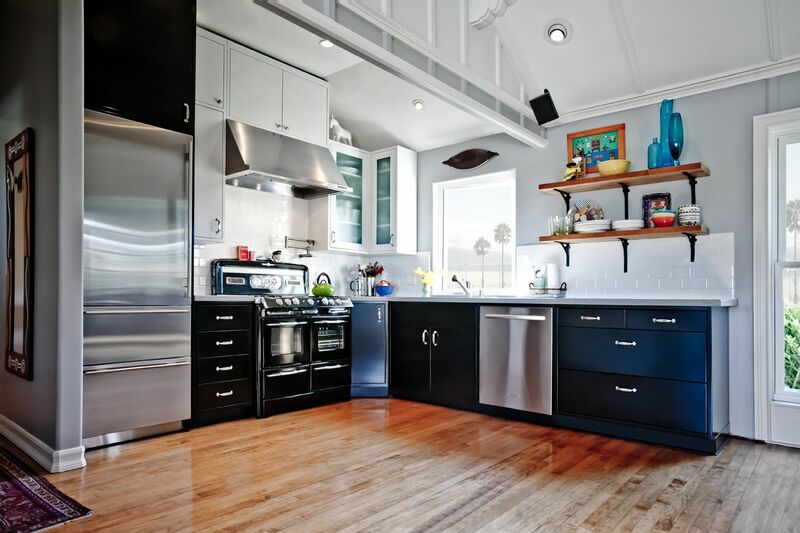 What are the pros and cons of metal kitchen cabinets? Metal cabinets do have a few things going for them. Initially, they boast a unique look. They are reminiscent of the post-War “electric age” and have a kitschy, retro feel that some people find utterly irresistible. 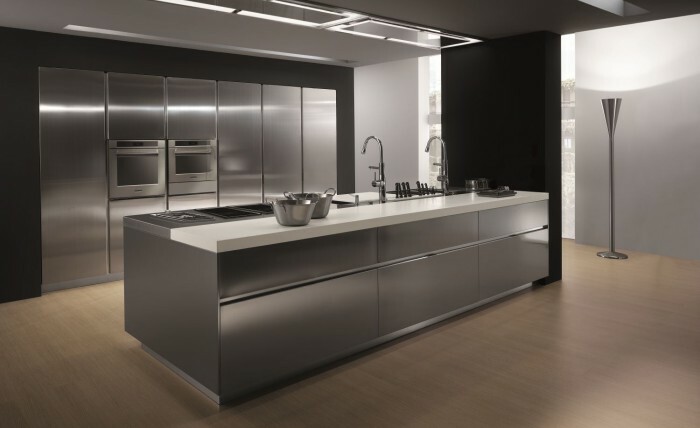 If you’re trying to recreate that look in your kitchen, you’ll undoubtedly consider purchasing metal kitchen cabinets. Secondly, the cabinets are sturdy. They are made out metal, after all! 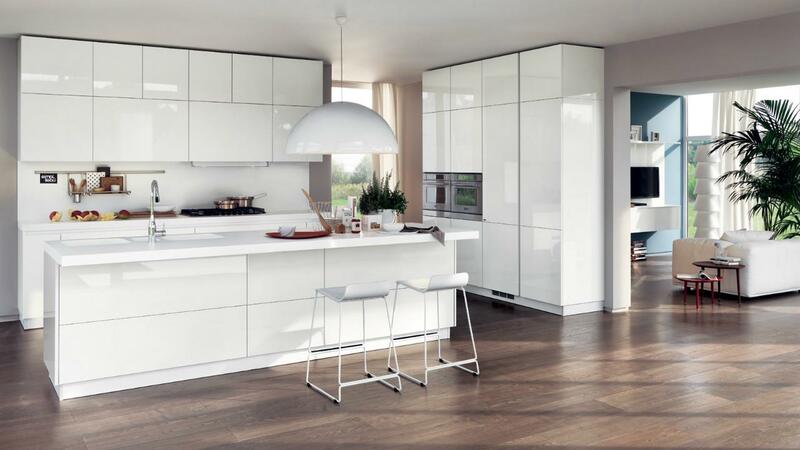 While high quality wood cabinets boast as much (if not more) longevity, metal cabinets do have an advantage over the pressed wood composites that dominate the lower price tiers of wood cabinets. There are some drawbacks to metal cabinets, however. First, they have a tendency to dent. One could argue that wood has a tendency to scratch, making them comparable in that sense. That isn’t really accurate, though. Small scratches on wood are almost unnoticeable and repairing a deeper scratch in wood is fairly easy. Even small dents in metal kitchen cabinets can be obvious and they’re often quite resistant to repair. Overall, most people will probably be happier choosing wood instead of metal kitchen cabinets. 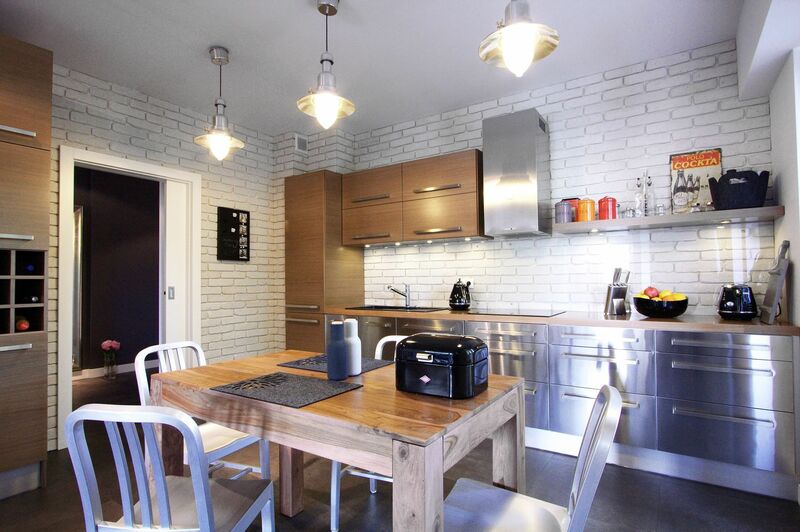 However, those metal cabinets can be a very strong alternative for those with very specific design ideas. 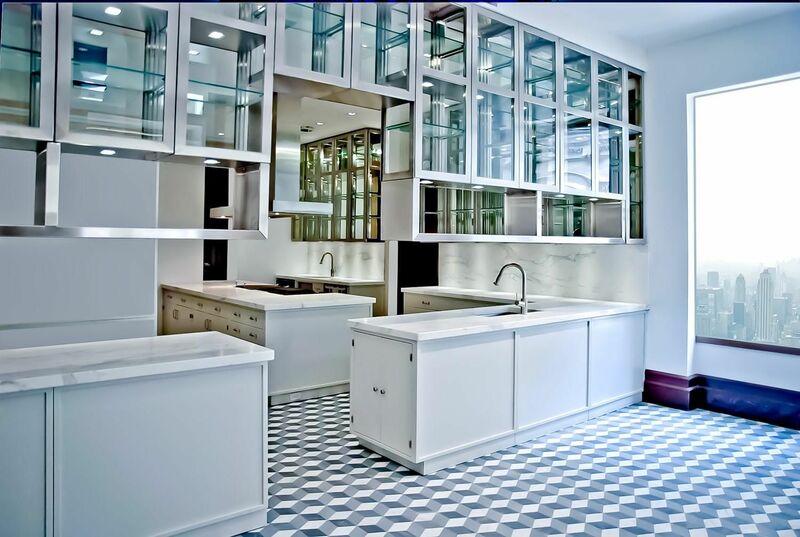 If you’ve been thinking about metal cabinets, be certain to consider their negatives, as well as their positives. 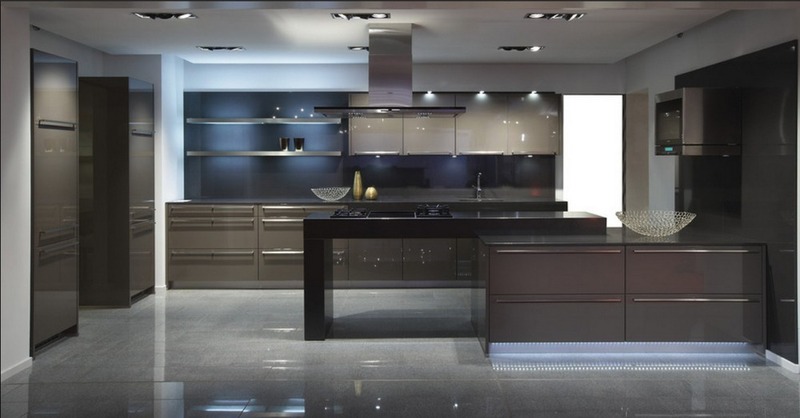 This will provide you with the best opportunity to make a smart decision regarding your new and improved kitchen.